Workstation ergonomics is a hot topic in workplace health and safety. 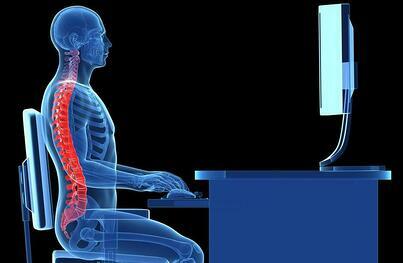 If used correctly, ergonomics can reduce workplace injuries and enhance employee performance. Watch this 1-hour video to find out everything you need to know about workstation ergonomics.